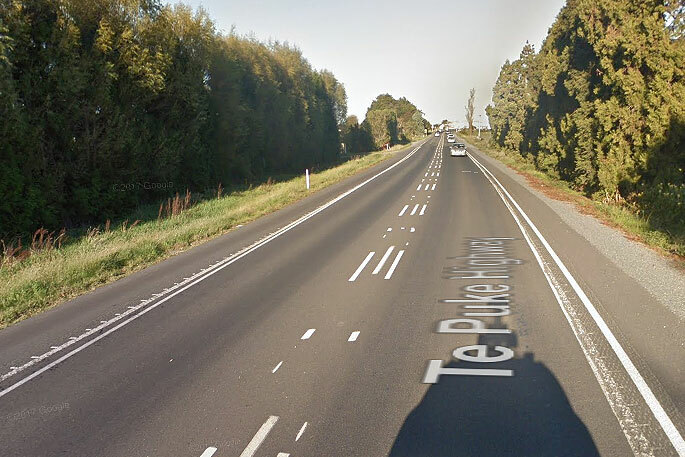 UPDATED 9.55AM: State Highway 2 is blocked following a serious crash near Opotiki. Emergency services were called to the crash on Waiotahe Beach Road, just before 9.30am. 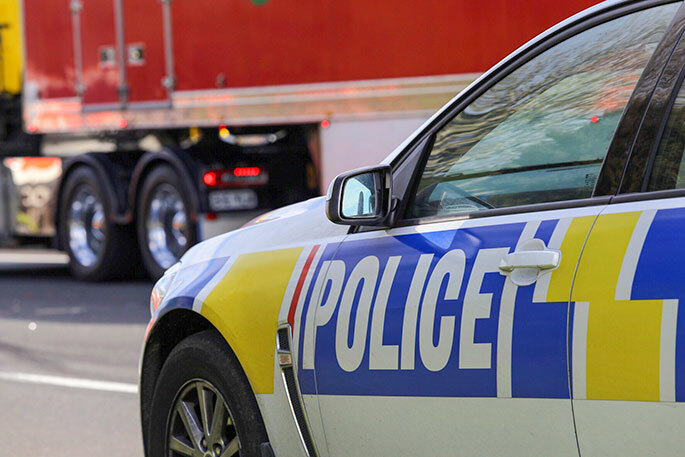 "Police received a report of a collision involving a truck and another vehicle (possibly a ute) on Waiotahe Beach Road," says a police spokesperson. "The road is block and diversions are being put in place. "It appears four or five people have been injured." A serious crash is being reported in the Eastern Bay of Plenty. A caller to the 0800 SUNLIVE news hotline says a truck has crashed on State Highway 2, also known as the Waiotahi Straights, near Opotiki. "There looks to be another vehicle involved and the road is blocked. 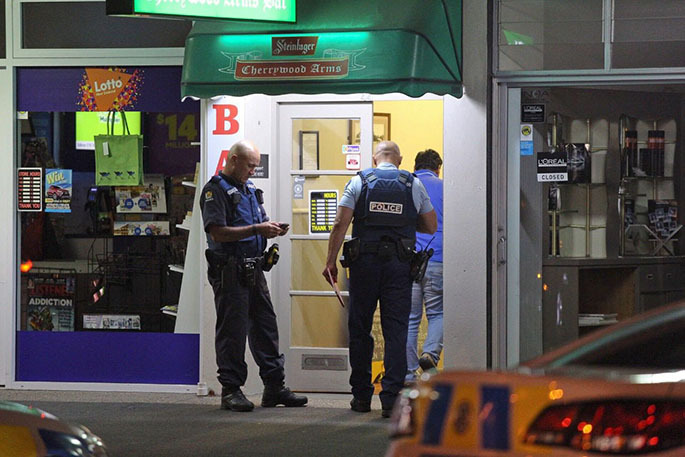 The caller says police are at the scene and other emergency services are heading the to scene. SunLive has contacted police for more information and will update this story as soon as we have more information.